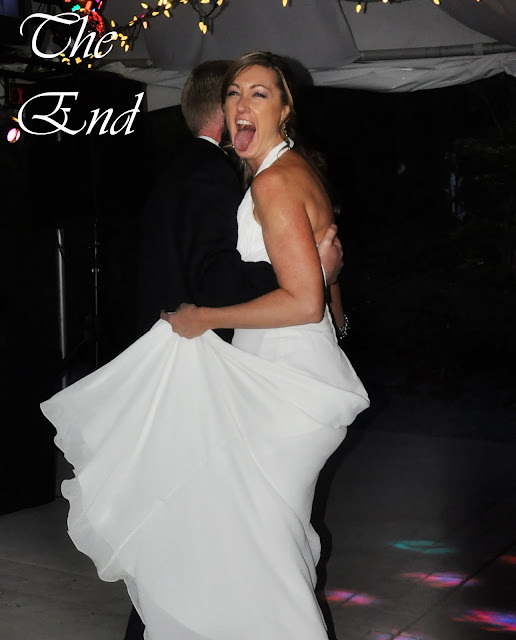 Nikki Scott Photography: Scott & Ericka ~ Part two. As promised, here is part two of the Craig wedding. These would be more of the formal photos, the ones we took as we bounced along in our golf cart to the beautiful photo hotspots on the golfing greens. We even stopped half way through at the caddy shack and got some drinks to keep us (the groom) going!! 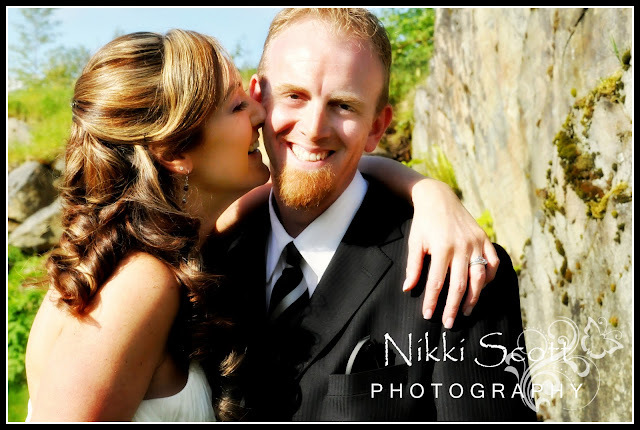 The Falls Golf Club in Chilliwack is a stunning backdrop for any wedding. We had so much fun climbing rocks and jumping over waterfalls and even hitting a few balls.